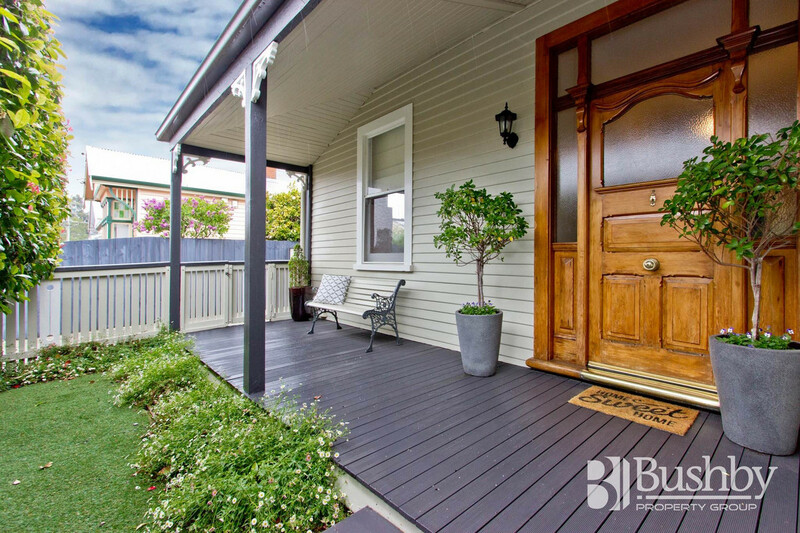 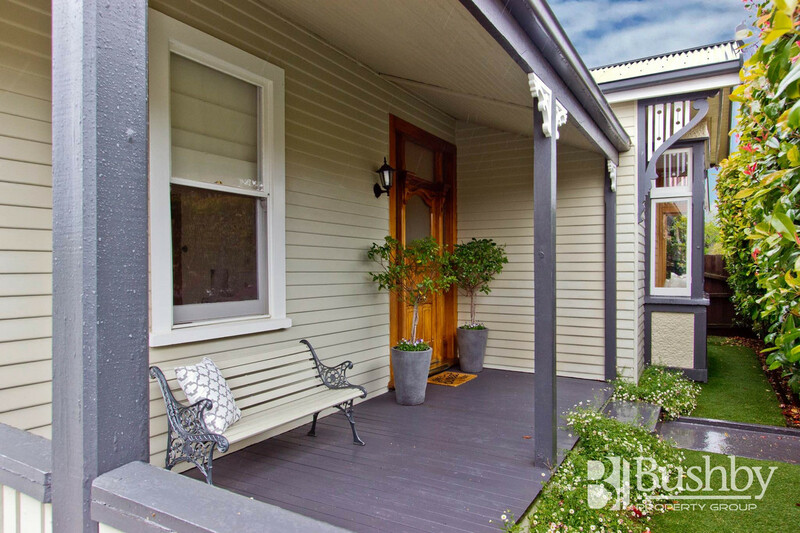 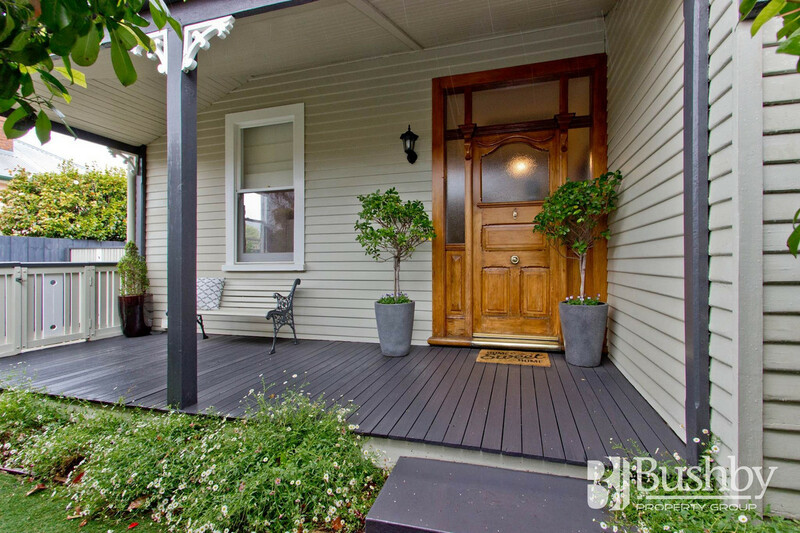 This delightful 1900’s character home at 39 Mann Street, Invermay will certainly make you smile and is the perfect blend of old world charm meeting today’s modern lifestyle. 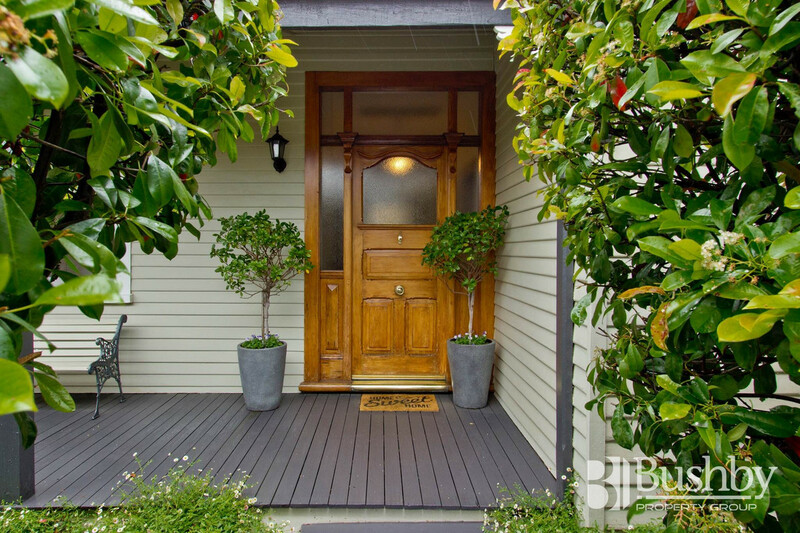 The property is captivating the moment you step inside with many of the original features still in place. 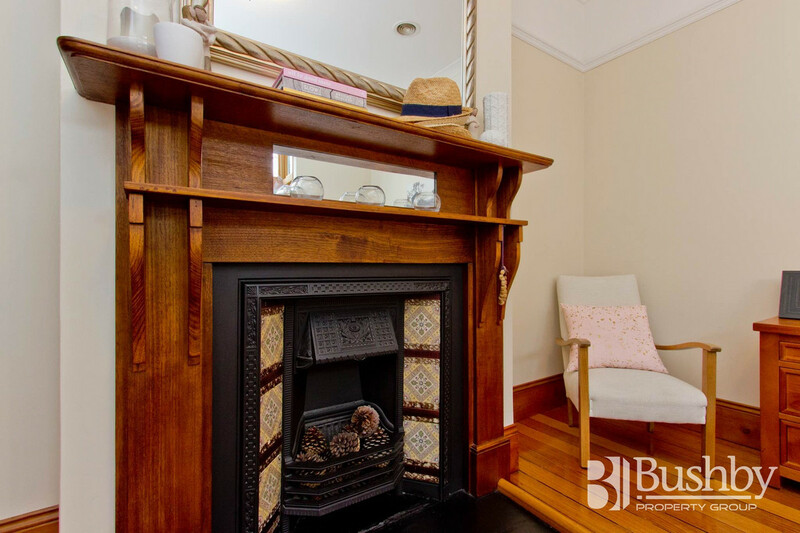 Beautifully polished floorboards, high ceilings and a warm, welcoming ambience immediately make you feel relaxed and at ease. 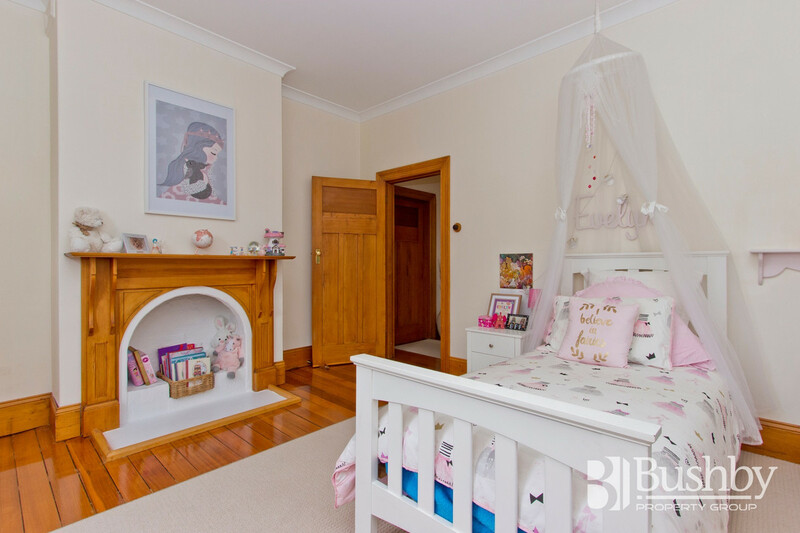 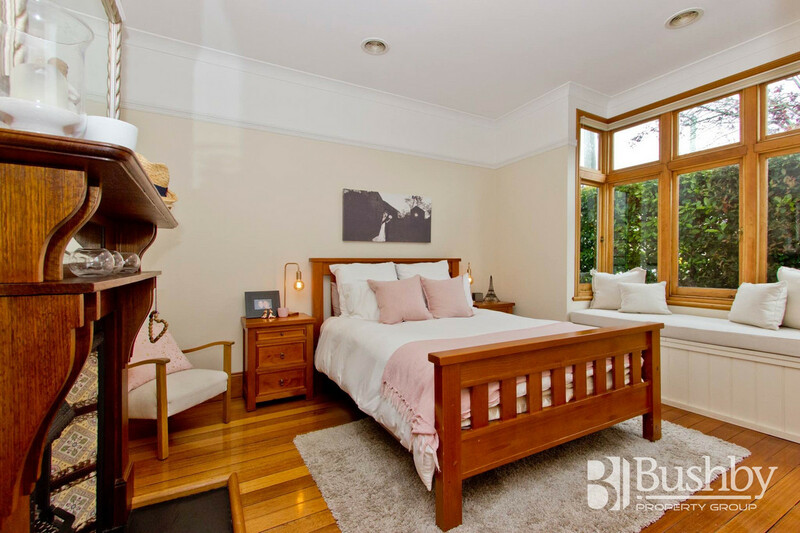 Three spacious bedrooms adjoin the wide hallway with the main bedroom boasting a stunning original mantle, elegant bay window with seating and large built in robe. 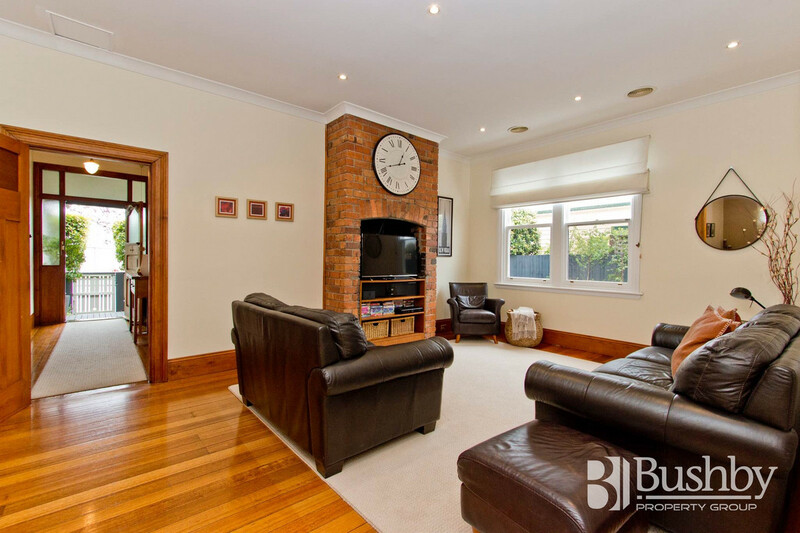 Continue down the hallway and into one of two sizeable living areas. 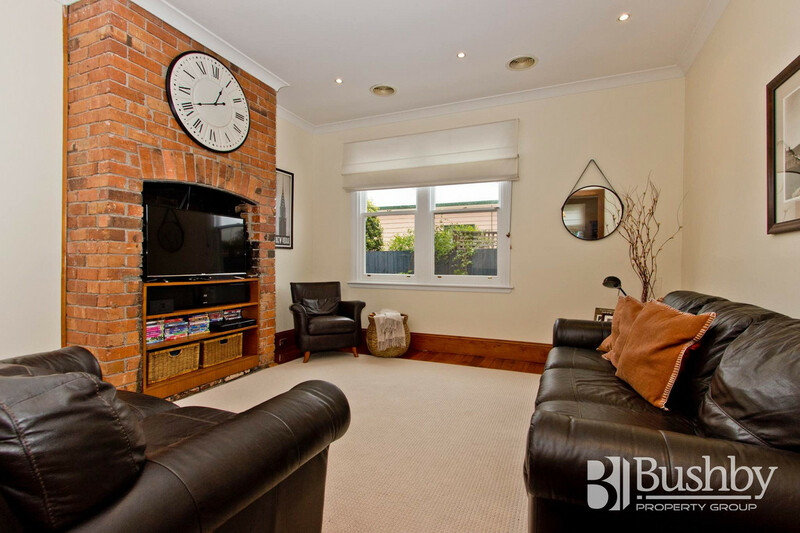 The original chimney brickwork remains exposed as a feature to this room and herein lies the potential to create a fourth bedroom if desired, currently configured as a stylish formal dining room. 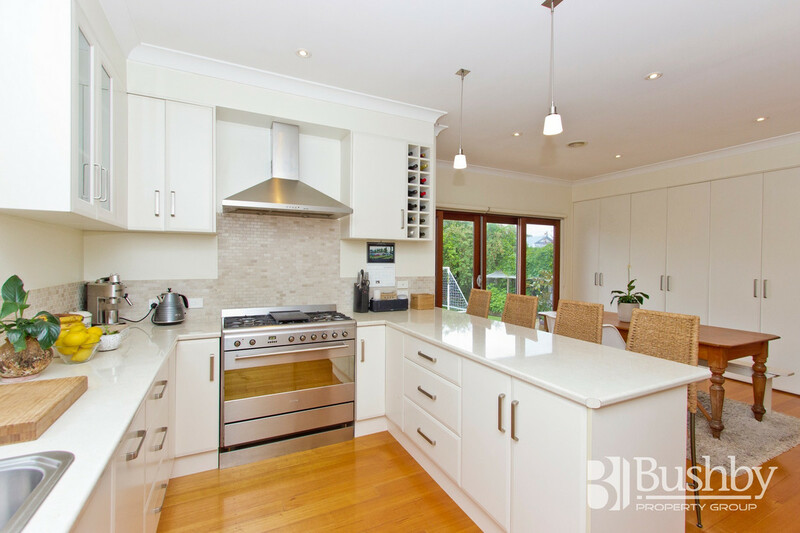 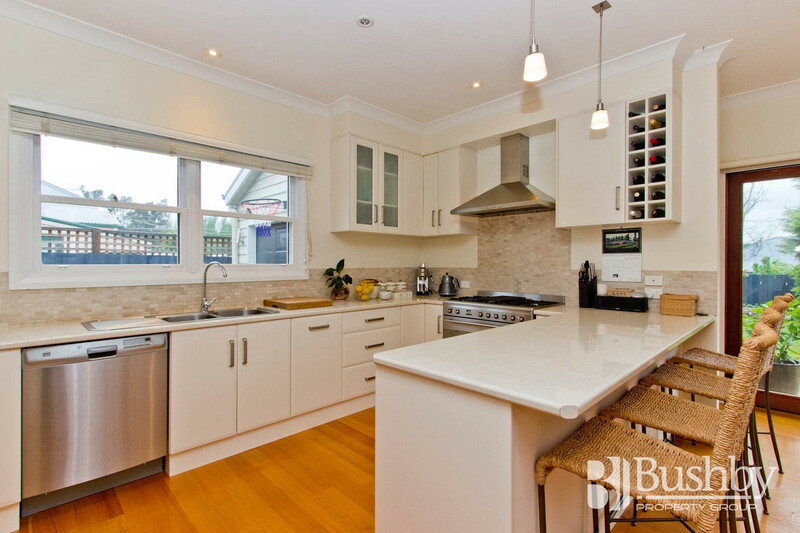 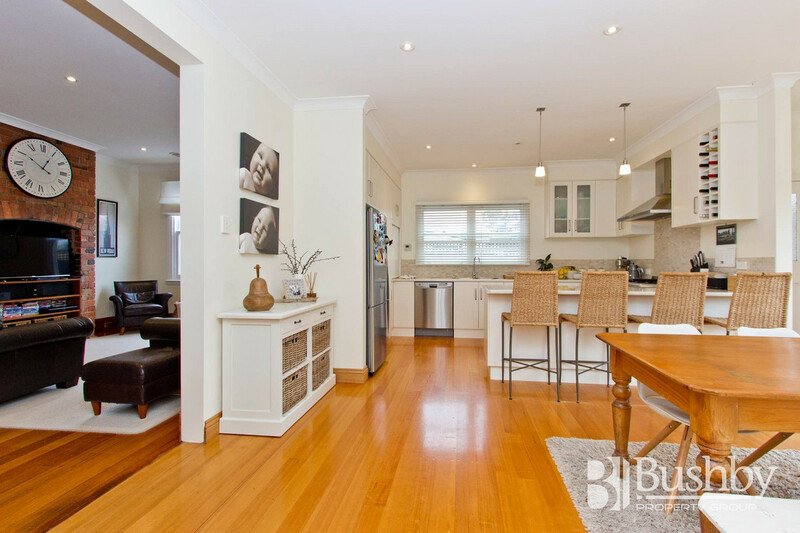 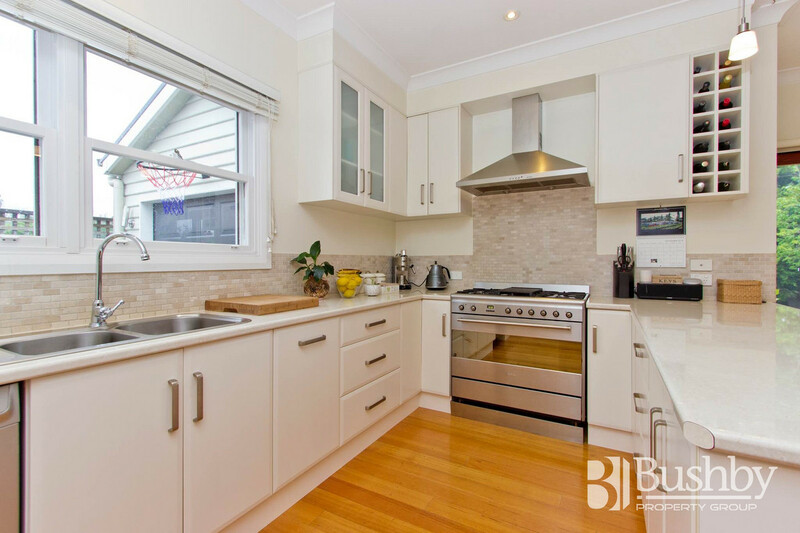 The roomy and bright kitchen has quality Smeg appliances with the convenience of natural gas connected from the mains for cooking, heating, cooling and of course gas hot water. 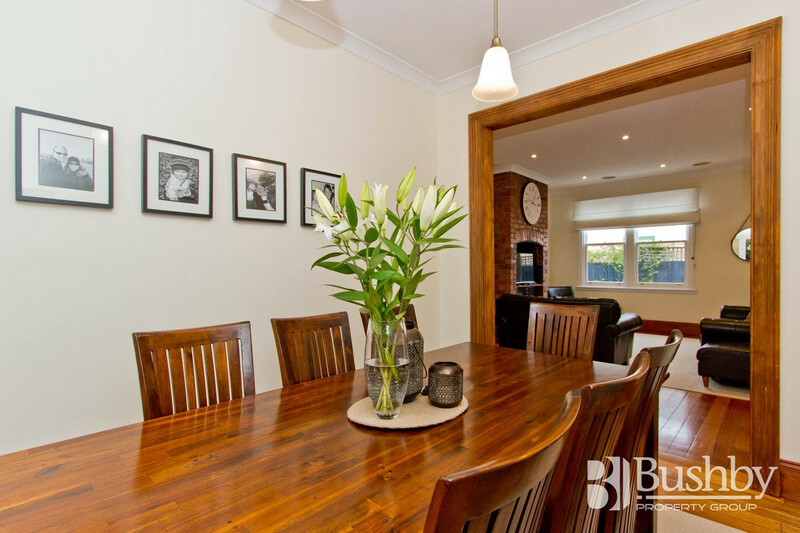 A cleverly designed study nook is concealed behind doors in the second living/casual meals area and, along with the kitchen receives an abundance of natural light thanks to large windows and a sliding door opening on to a paved outdoor entertaining area and private, beautifully maintained garden. 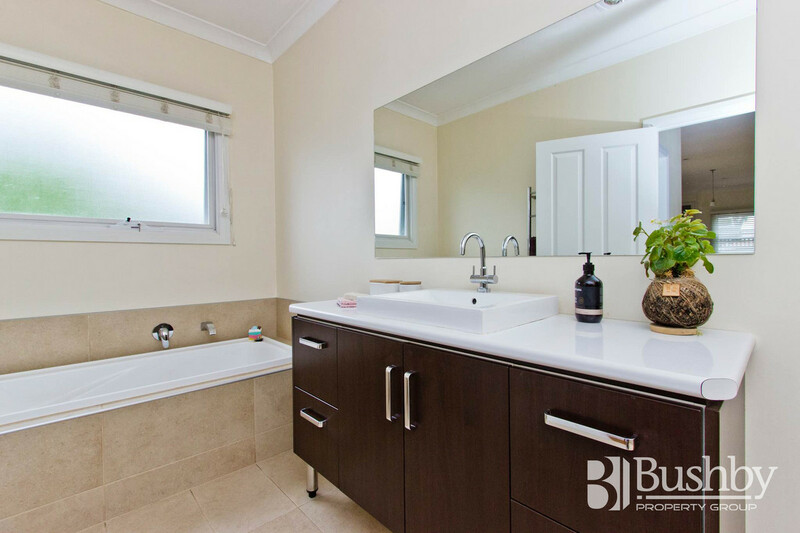 The entire home, divided into two zones, is fully climate controlled and kept comfortable year round with ducted heating and cooling. 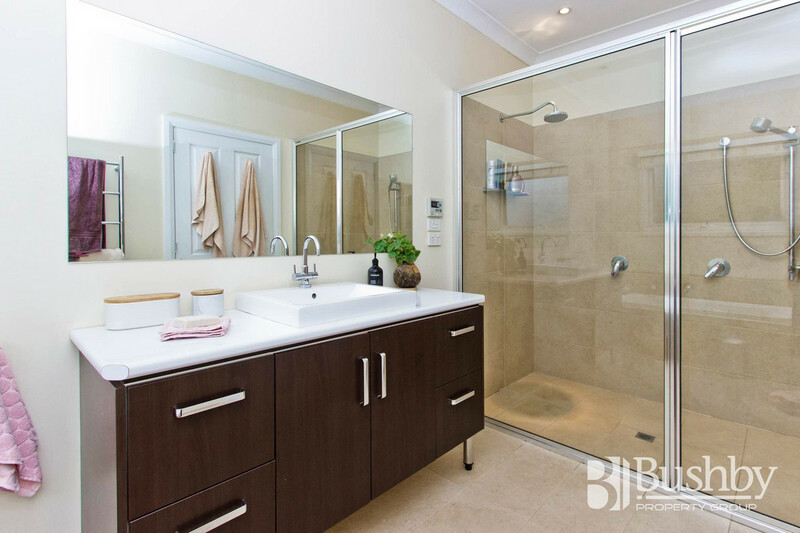 The modern bathroom enjoys a huge double shower, bath and a separate toilet. 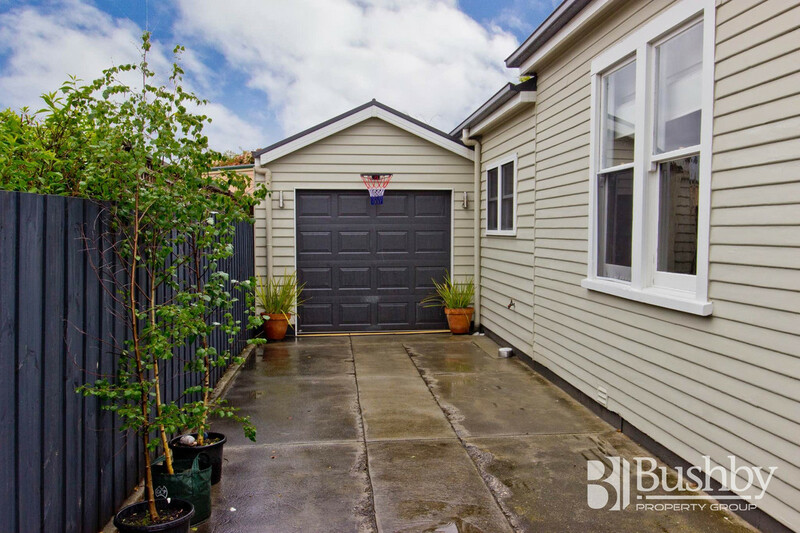 To complete the package, there is a single carport with off street parking for a further two vehicles and a secure workshop or storage room. 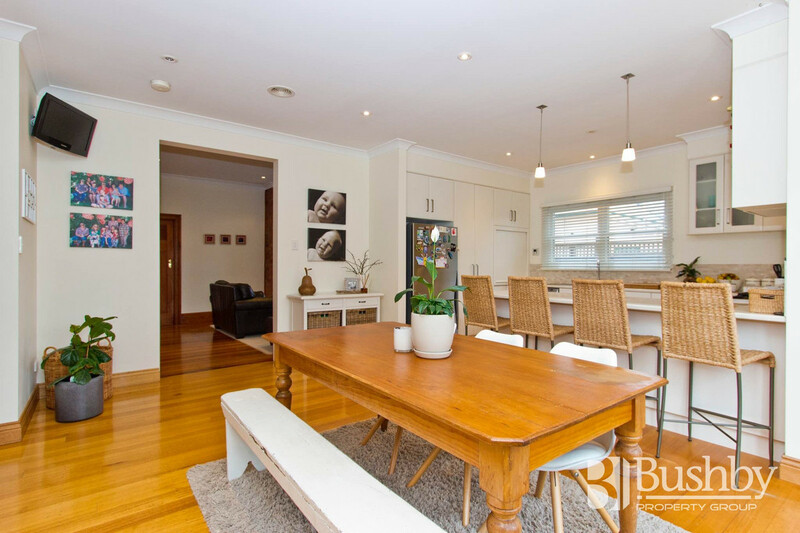 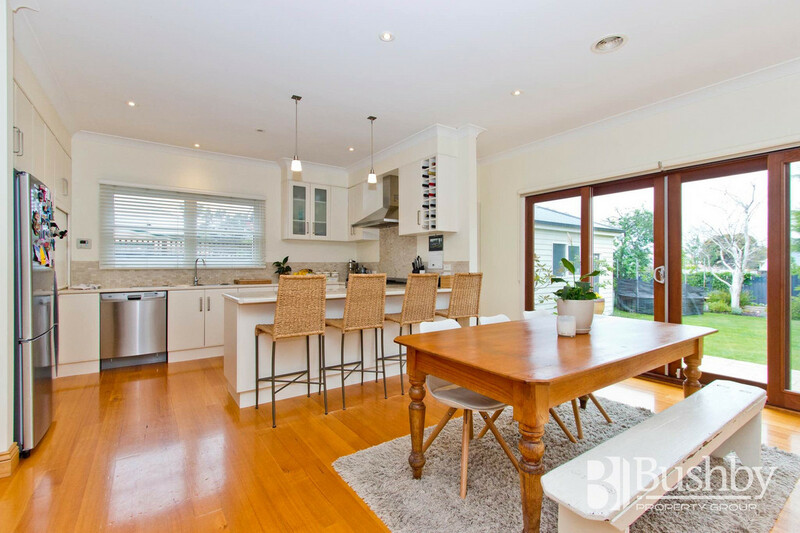 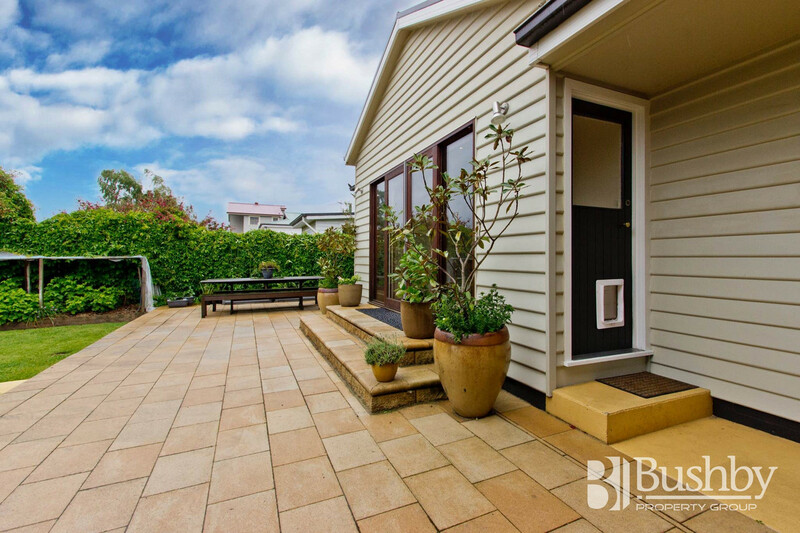 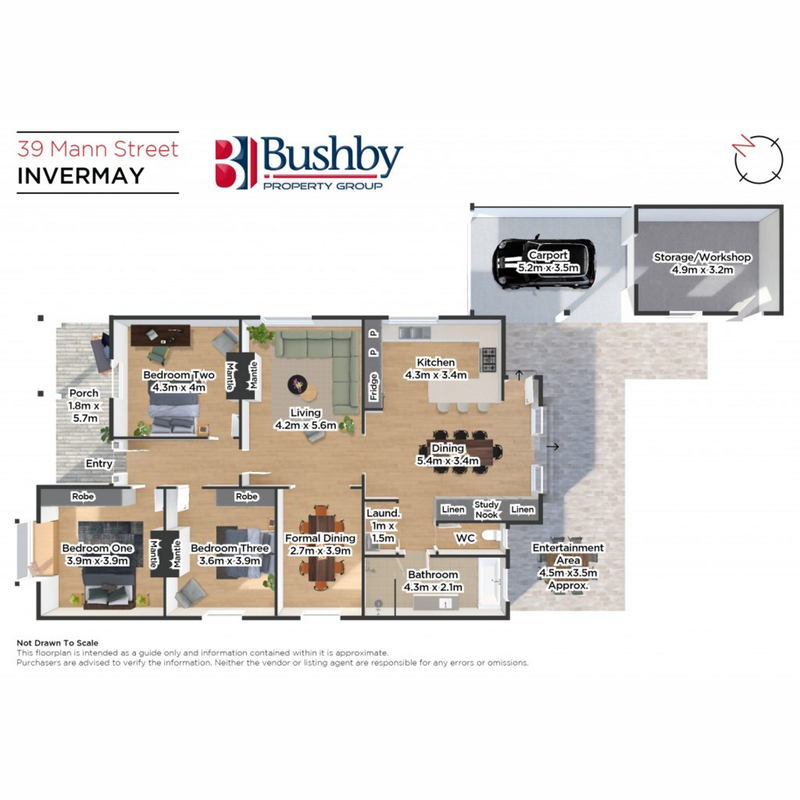 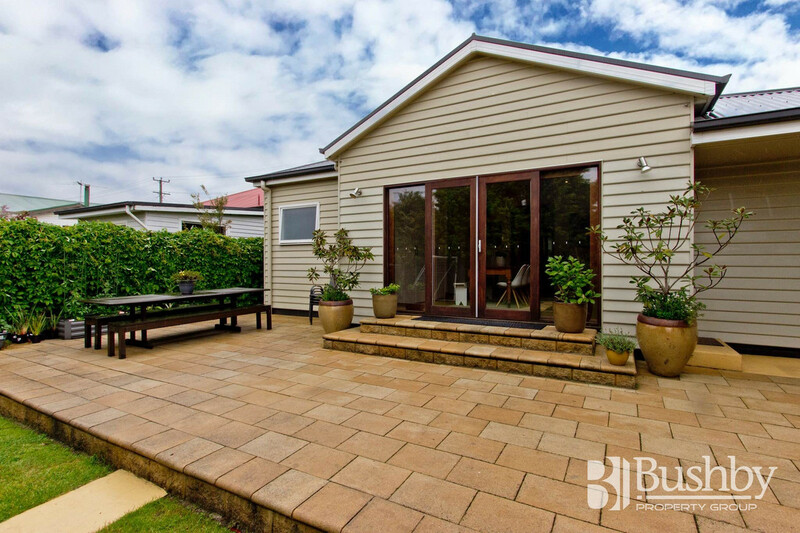 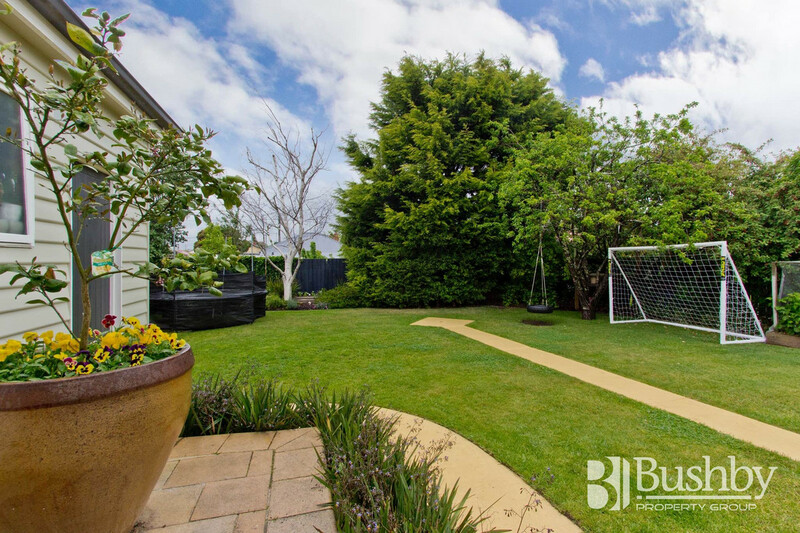 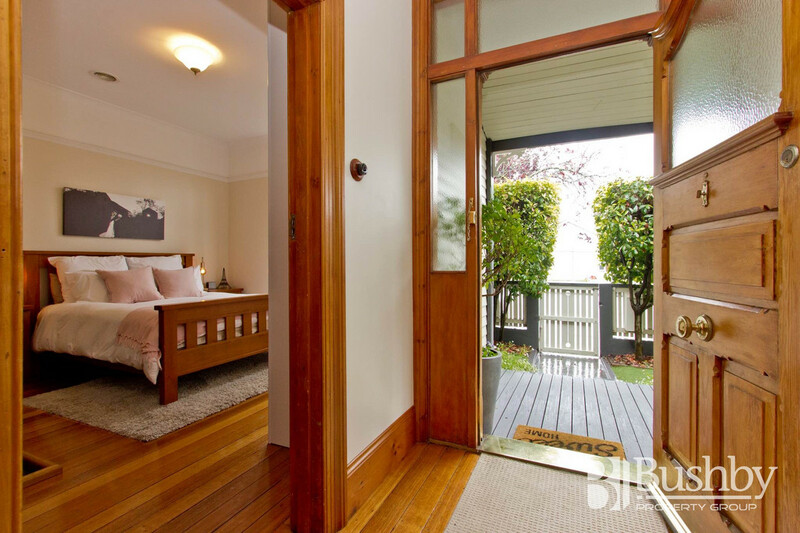 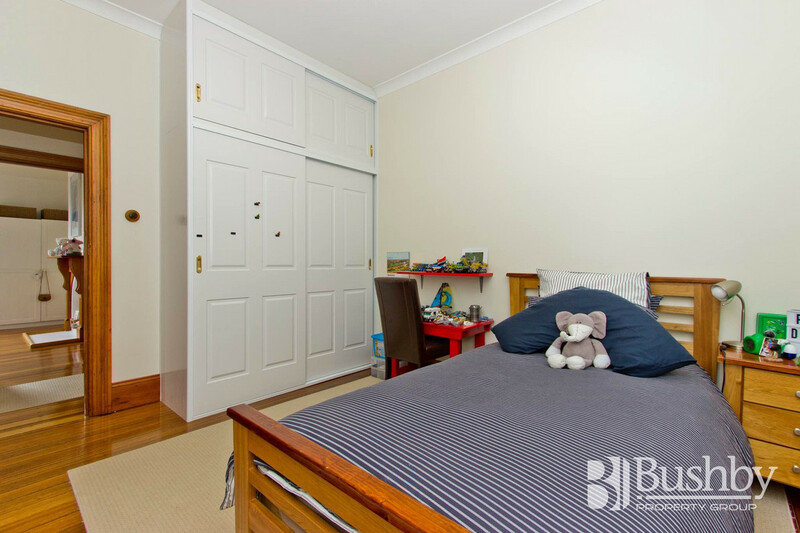 Located in the heart of Invermay in a peaceful neighbourhood and within walking distance to St Finn Barr’s and Invermay Primary schools and only a short distance to both campuses of the University, Inveresk Precinct, UTAS Stadium and on to the CBD. 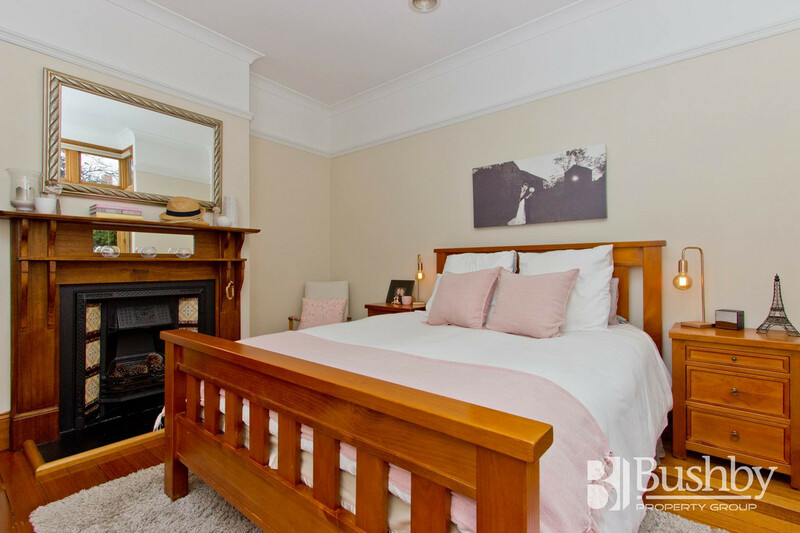 At the eastern end of Mann Street is Heritage Forest, one of the best walking parks in Launceston and absolutely perfect for walking your dog or just a pleasurable stroll. 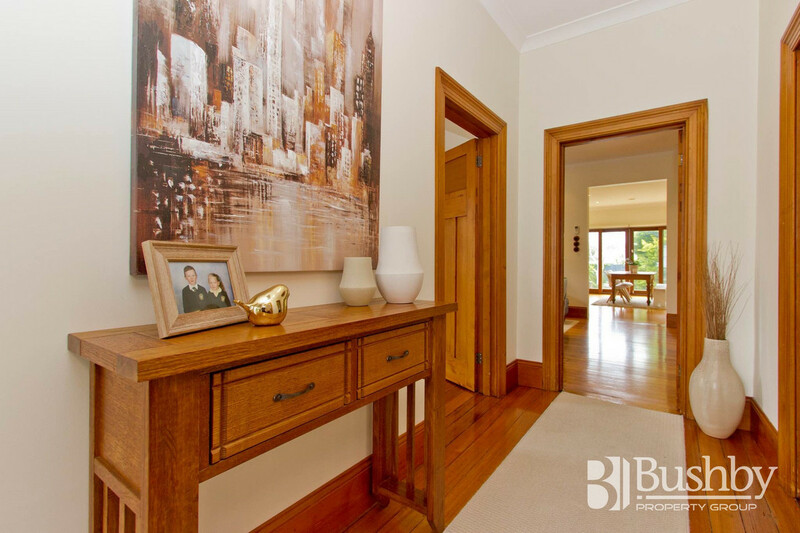 An inspection is sure to impress – please call today for your private viewing.